You will find Tesco Express easily accessible at 12 Perry Street, about a 0.94 mile drive south-west of the centre of Gravesend, in Northfleet (near to Mayfield Grammar School Gravesend and Northfleet Technology College). This store is perfectly situated for patrons from Perry Street, Windmill Hill, Durndale, Northfleet, Shears Green and Gravesend. If you'd like to stop by today (Friday), its hours of operation are from 6:00 am to 11:00 pm. This page includes business hours, navigation or direct number for TESCO Gravesend, Northfleet. Tesco Express is situated in a good position right near the crossroads of Perry Street and All Saints'Rd, in Northfleet, Gravesend. Just a 1 minute drive from Coldharbour Road, Pelham Road, Vale Road or Old Road West; a 3 minute drive from Wrotham Road or Thames Way; or a 7 minute drive time from Tollgate Junction of Watling Street. If you're using route planners please enter the postcode DA11 8QU. There're a number of buses that run directly to Perry Street/The Rose. You can take lines: 305, 417, 481, 482, 483, 489, 497, 736, H1, M1, NAG1 and NAG2. Trains run every day to Gravesend Station (4590 ft) and Ebbsfleet International Station (1.68 mi away). Travel here by the Southeastern and Eurostar lines. Nearby there is The Gravesham Community Hospital, Shears Green Infant School, Mid-Kent Golf Club, Wombwell Park, Rosherville C of E Primary School, St. Georges Shopping Centre, Mayfield Grammar School Gravesend, Springhead Enterprise Park and Imperial Business & Retail Park. TESCO owns 6 branches within the Gravesend, Kent area. The complete listing of TESCO supermarkets near Gravesend can be accessed here. Please note: working times for TESCO in Gravesend, Northfleet may be altered over public holidays. The previously mentioned updates involve Christmas Day, New Year's, Easter or Bank Holidays. 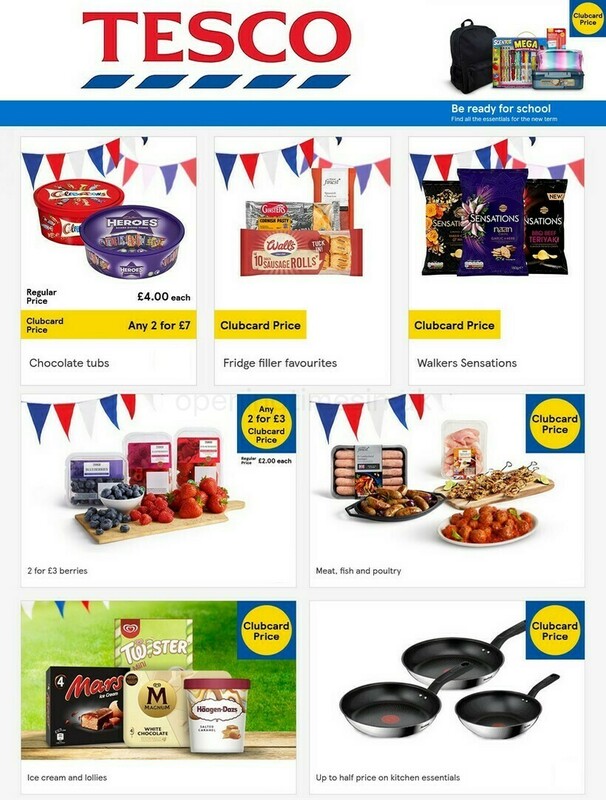 To get precise information about holiday business times for TESCO Gravesend, Northfleet, visit the official website or call the customer service number at 0800 50 5555. It's the Opening Times in the UK team's purpose to supply you with the most current information. Please feel free to use the report a problem form to report any errors with the place of business address or working hours for TESCO in Gravesend, Northfleet. Using the form below, you are invited to share your opinions of TESCO, and rate the location.